The Queen's Own Hussars was an armoured regiment formed in 1958 by amalgamating the 3rd Hussars and the 7th Hussars, which had both existed since the 1680s. It was the senior light cavalry regiment of the British Army. The regiment was formed at Tidworth in November 1958 by amalgamating the 3rd The King's Own Hussars and the 7th Queen's Own Hussars, which had both existed as independent units since the 1680s. It inherited several honours from these two regiments. 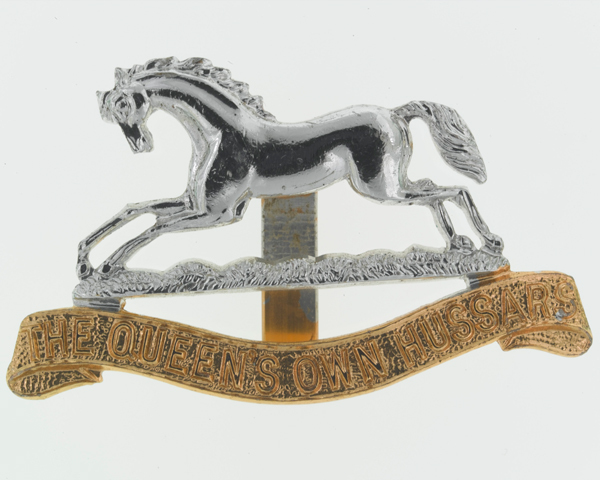 The Hanoverian white horse on its cap badge came from the 3rd Hussars. 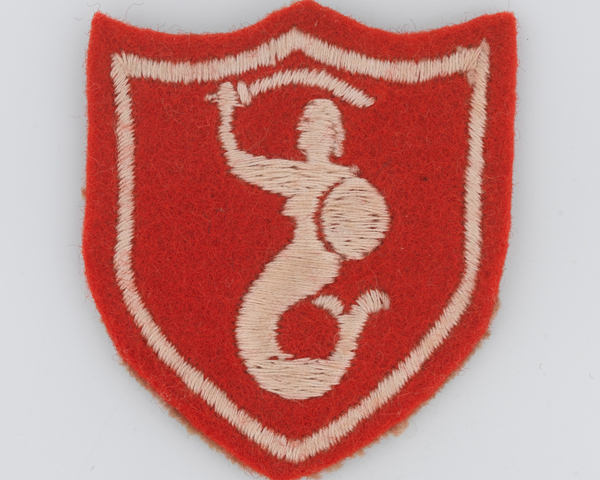 The right to wear the Warsaw city crest on its sleeve was given to the 7th Hussars after fighting alongside Polish troops in Italy from 1944 to 1945. The new regiment remained in England for its first two years before deploying to Germany from 1960 to 1965. It then returned to Britain, leaving one squadron in West Berlin. In 1967, it converted into an armoured reconnaissance regiment, relinquishing its Mark XIII Centurion tanks and re-training on Saladin armoured cars and Ferret scout cars. It then began a split posting, with part of the regiment going to Crater in Aden and part to Singapore and Cyprus. It reunited in Germany in 1973 and remained there with the British Army of the Rhine for the rest of its existence, interrupted only by three four-month tours to Northern Ireland in 1973, 1977 and 1979, and two years in England from 1983. It became the last armoured regiment in the British Army to convert to using Challenger tanks in 1989. Three years later, it merged with The Queen's Royal Irish Hussars to form The Queen’s Royal Hussars (Queen’s Own and Royal Irish). Explore the history and collections of the Queen's Own Hussars by visiting the Queen's Royal Hussars Museum.